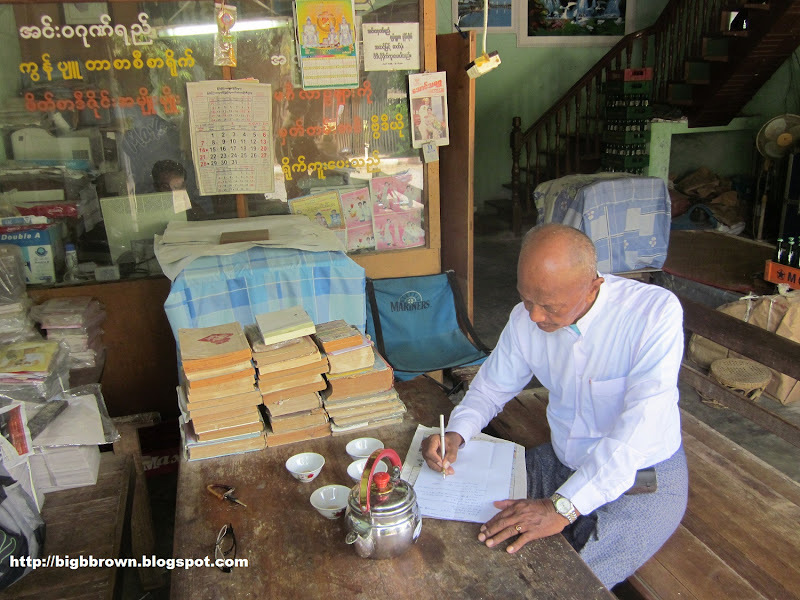 ေသခ်ာပါတယ္ အဲ့ဒီေန႔မွာ . . . The Campaign for Nuclear Disarmament (CND) symbol, designed by Gerald Holtom in 1958. 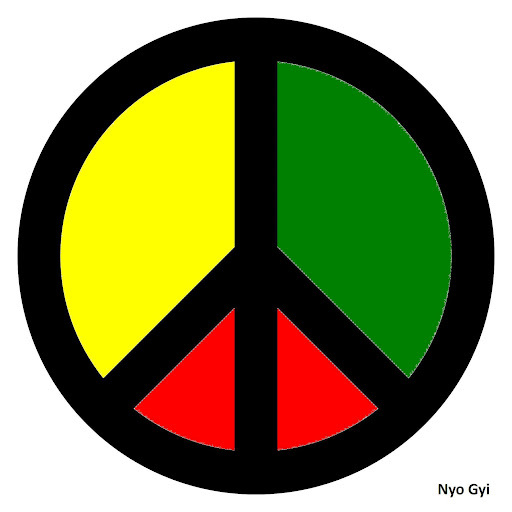 It later became a universal peace symbol used in many different versions worldwide. 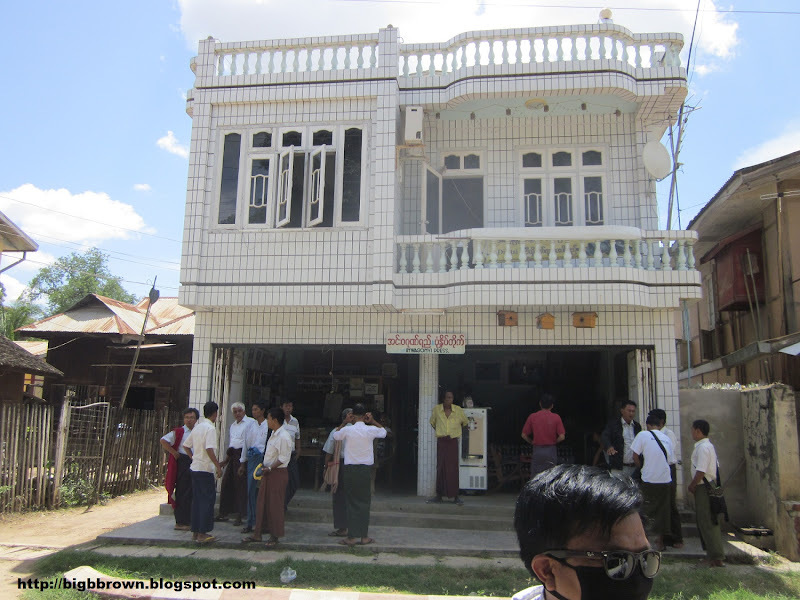 ေရွ႕ဆက္၊ ဆက္လက္၊ လက္တြဲ တိုက္ပြဲ၀င္ၾကပါဦးစို႔ !